Capt. 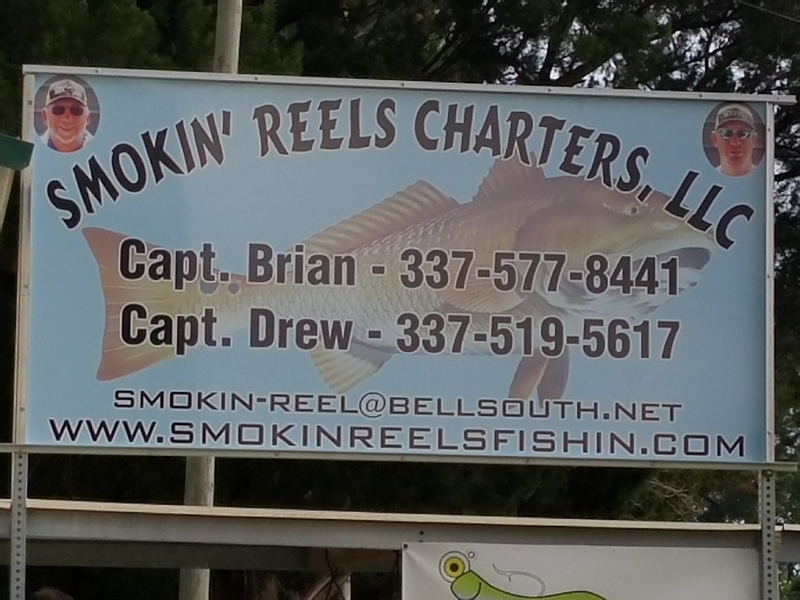 Brian with SMOKIN’ REELS didn’t have a great day with his crew today. Started out late waiting on crew till 8:30. Made their first cast at 9:15, by the time we arrived in the gulf we had to run from weather after catching a red on their first cast. Fished in pass picking up a few had to run again just staying in front of the weather. Fished a while in the bay with 10 reds 1 flounder. We’re back running to the landing again. Didn’t fish very long. Caught a couple of sharks, sting ray.